Are You Writing A Low-ball Offer On A Home? Buying a home is a huge step for people who are ready to make an investment in their future. Getting a great deal on a home is just as important and knowing how much to offer could be confusing. It is important to make sure the home seller is not insulted by the low-ball offer and is ready to negotiate to make sure everyone wins. One of the best ways to validate a low-ball offer on a home is to list improvements that need to be made to the property. If the home needs a new roof or a new heating and air conditioning system, these are reasons to offer less than the asking price. 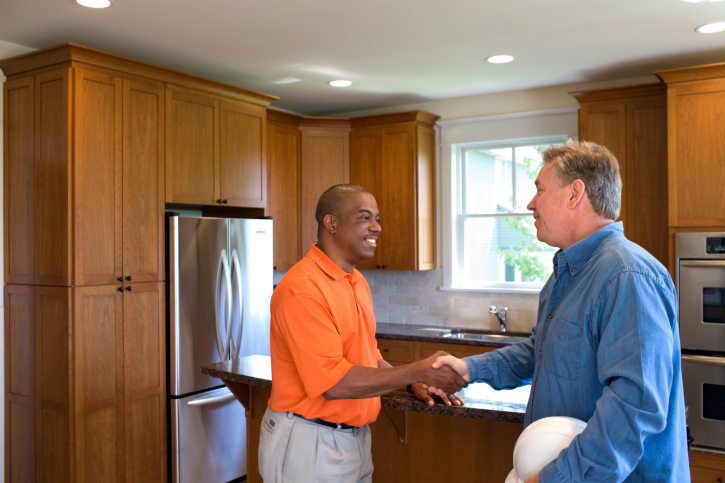 Sometimes a home may also need new flooring, paint, or matching appliances which all cost money. The buyer can make a low-ball offer stating additional expenses of making sure the home is move in ready. Another option when considering a low-ball offer is to point out problems with the location. If the home is on a busy street or close to a manufacturing district, the buyer has legitimate concerns. In the offer, list the potential problems of living too close to fast food restaurants, train tracks, or airports. A less desirable location could equal a great buy on a new home. If you are in the market for a home it is important to have a great real estate professional on your team. Be sure to reach out to the Mark Taylor Team at 602.361.0707 or by email at mark@awesomerates.com We have a list of agents that we have worked with that will take great care of you. Missed A Mortgage Payment, Now What?